The Black Hat Network Operations Center (NOC) provides a high security, high availability network in one of the most demanding environments in the world - the Black Hat event. This is accomplished with the help of best of breed solutions providers and seasoned security and engineering teams led by Black Hat's esteemed NOC Team Leads. 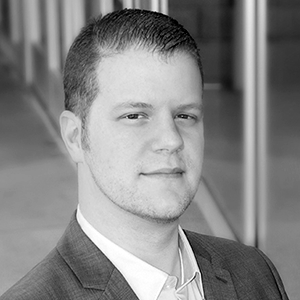 Together this team provides the security, stability, and visibility of a world-class enterprise network. Each year this hand-selected team meets months before Black Hat to incorporate the latest infrastructure and security solutions into a workable network design. The team reconvenes just days before Black Hat for a compressed deployment of a network that must be operational for the opening day of the event. Black Hat attendees can visit the NOC for a glimpse into this state of the art network. 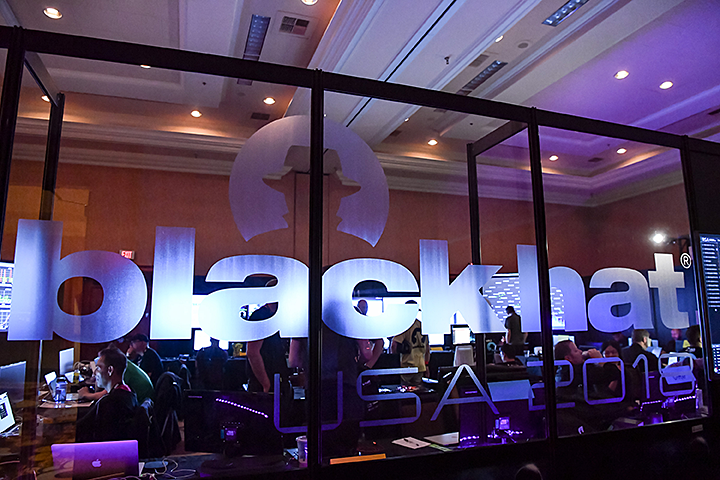 The Black Hat NOC program is a testament to engineering know-how and teamwork. All Black Hat pass types are welcome to check out the NOC! Palo Alto Networks mission is to protect our way of life in the digital age by preventing cyberattacks. Palo Alto Networks Security Operating Platform inspires digital transformation with continuous innovation and the latest breakthroughs in security, automation, and analytics. Palo Alto Networks delivers a true platform and empowers a growing ecosystem of developers that benefit from our customers' existing investments in data, sensors, and enforcement points to provide highly effective and innovative cybersecurity across clouds, networks, and mobile devices. For more information, visit www.paloaltonetworks.com. The new CenturyLink (NYSE: CTL), purpose built to serve the connection needs of the networked world. CenturyLink understands the power of all that is digital. Life is powered by connections and business is connections. Visit CenturyLink to learn more. Gigamon is leading the convergence of network and security operations to reduce complexity and increase efficiency of the security stack. The Company's GigaSECURE® Security Delivery Platform is a next generation network packet broker purpose-built for security that helps organizations make threats more visible –across cloud, hybrid and on-premises environments, deploy resources faster and maximize the performance of security tools. Global 2000 companies and government agencies rely on Gigamon solutions to stop tool sprawl and save costs. For more information, visit www.gigamon.com.